The Student’s Book Pack takes children on a journey of discovery while learning English, introducing them to different countries on the way. The book has activities, songs, games and fiction reading to keep the children engaged. 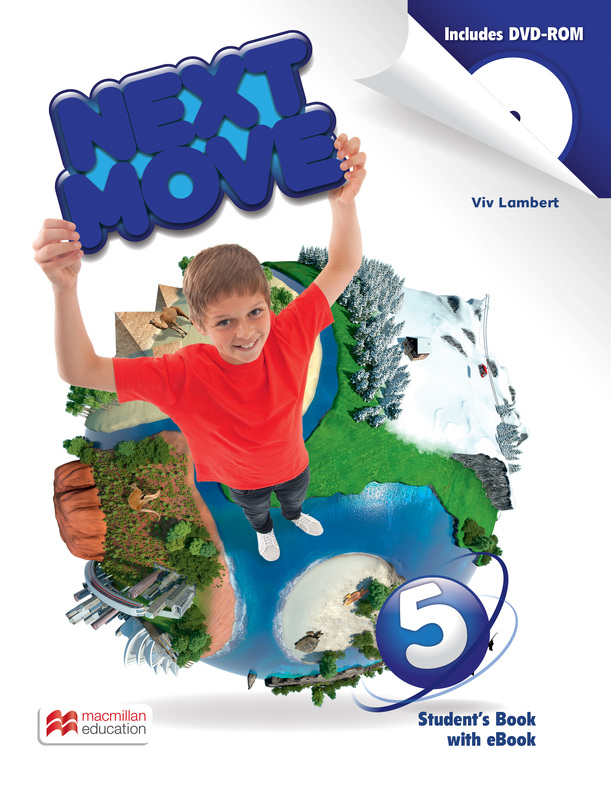 The DVD-ROM contains interactivities and videos, while the eBook provides an electronic version of the Student's Book.